Welcome to Surfer Grrrls Brazil! New Video Release!!! This World Is Yours! CLICK HERE TO WATCH! Welcome to Surfer Grrrls Brazil!!! Surfer Grrrls Brazil is a multi-media project and personal adventure that has changed my life. 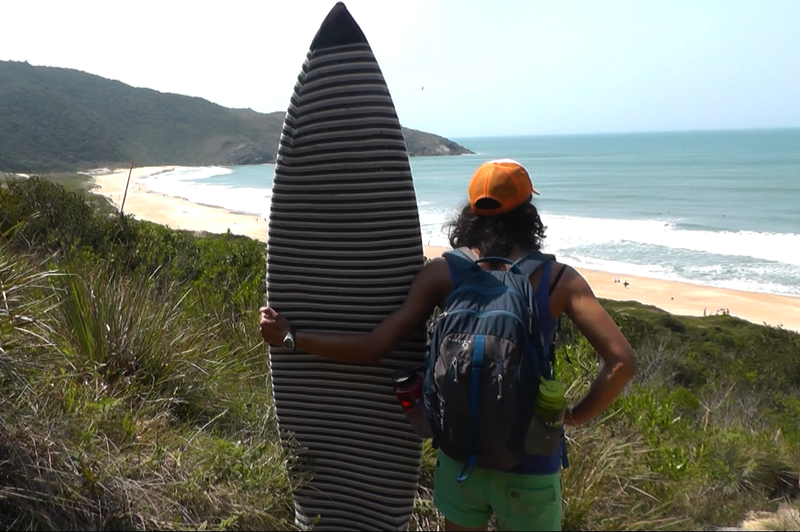 I set off in July of 2012 for a solo girl surf safari up the coast of Brazil. I had many goals – to go on an adventure, to become an awesome surfer, to immerse myself in Brazilian culture, to meet other female surfers and musicians, and to document my adventures through a blog and original hip hop videos to inspire other women and girls. I returned to California in May 2014, and since then I have been continuing the Surfer Grrrl adventure every day! I’ve teamed up with Brown Girl Surf, The Wahine Project, and It Ain’t Pretty. Together we are working to create a more diverse alternative surf community in the Bay Area and shift the media around women’s surfing to empower girls and women rather than objectify them. 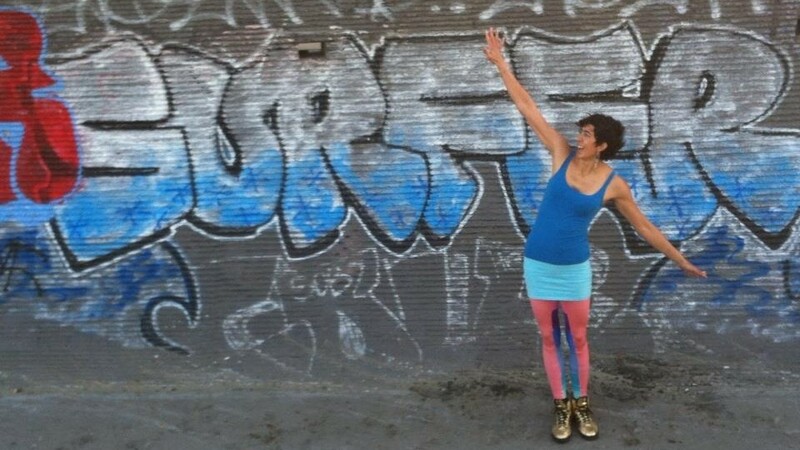 It is my goal to use my own artistic voice to shout out the strength, diversity, joy, beauty, and fun of communing with the ocean on a surf board, to inspire women and girls to boldly invent their own ways of being in the world, and to raise the profile of women of color in the ocean. Please check out the projects of Surfer Grrrls Brazil on this website. You can read the whole adventure from start to finish on the Blog. You can also just check out the Music and Videos. A big shout out to my supporters: the Baxter family, Matt Baxter III, and NatureBridge for inspiring and enabling this adventure, my Indiegogo campaign supporters who helped me take it to the next level, and Miho Aida, who helped me get started but who could not join me on this adventure due to an injury.